Southtown Farms is a veteran, first generation, family owned farm that believes in and practices sustainable agriculture. 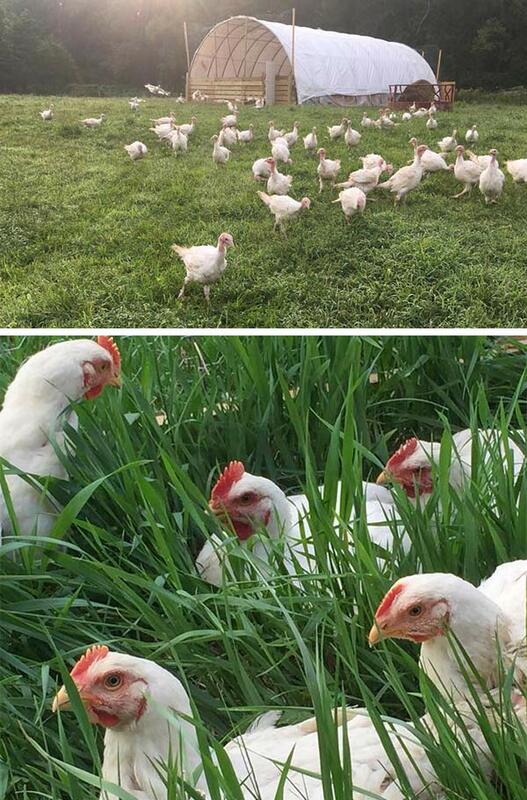 Our pigs and chickens are all pasture raised with no hormones, antibiotics, or GMO's. They are also offered a certified Non-GMO custom grain ration from a local Mill under the supervision of a nutritionist. All beef and lamb are grass fed & grass finished. We take pride in the treatment of our animals and we know that you will taste and see the difference in our products. 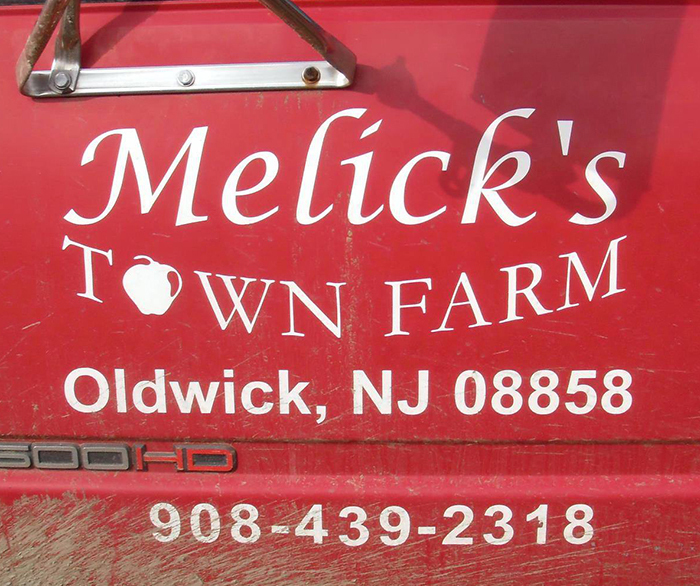 Circle Brook Farm is a Certified Organic vegetable farm located in Andover NJ. 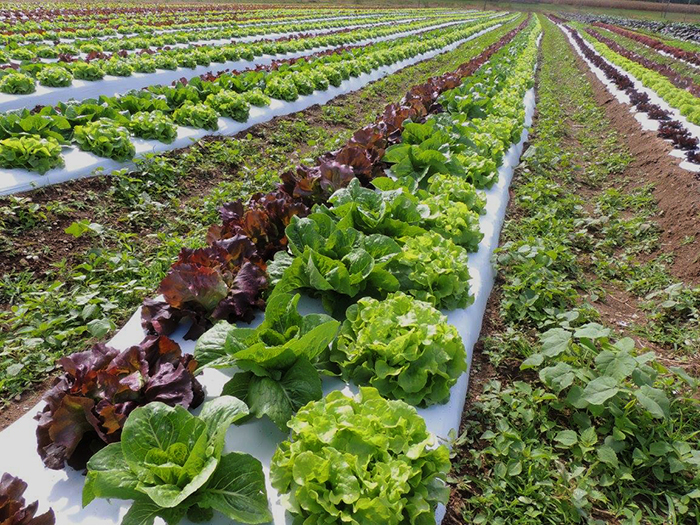 We grow delicious and highly nutritious fruits and vegetables. Meal prep, refined. 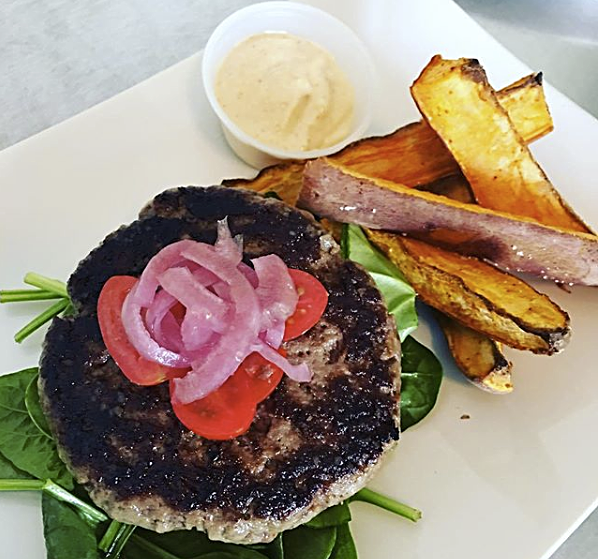 Paleo, gluten-free, & plant based meal plans. Founder & Chef Ayaz Adiguzelli believes food should be made with love and Graze & Braise meals certainly are. 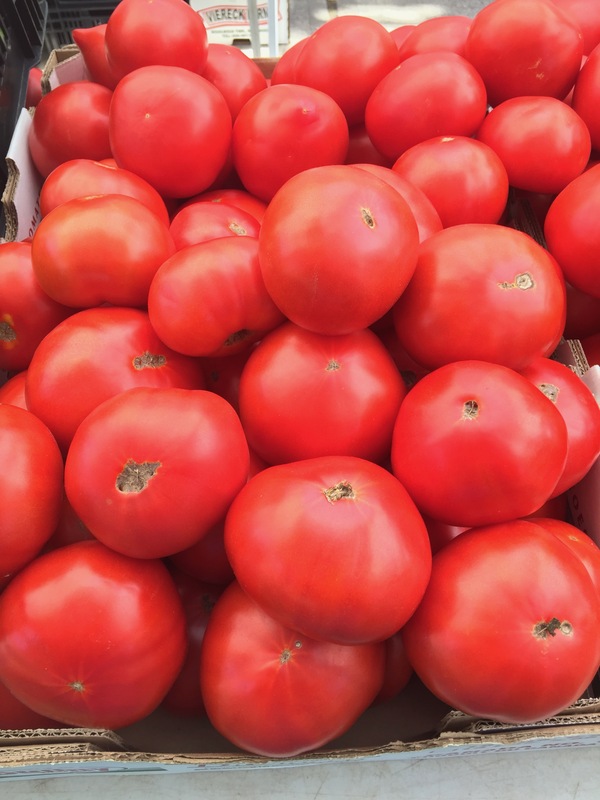 Stop by our stand and pick up some fresh picked, delicious Jersey tomatoes or juicy sweet corn! Bringing you the freshest of our own fruits and vegetables available, plus our own flowers, fresh pies and baked goods, cider, pumpkins and fall gourds and decorations. 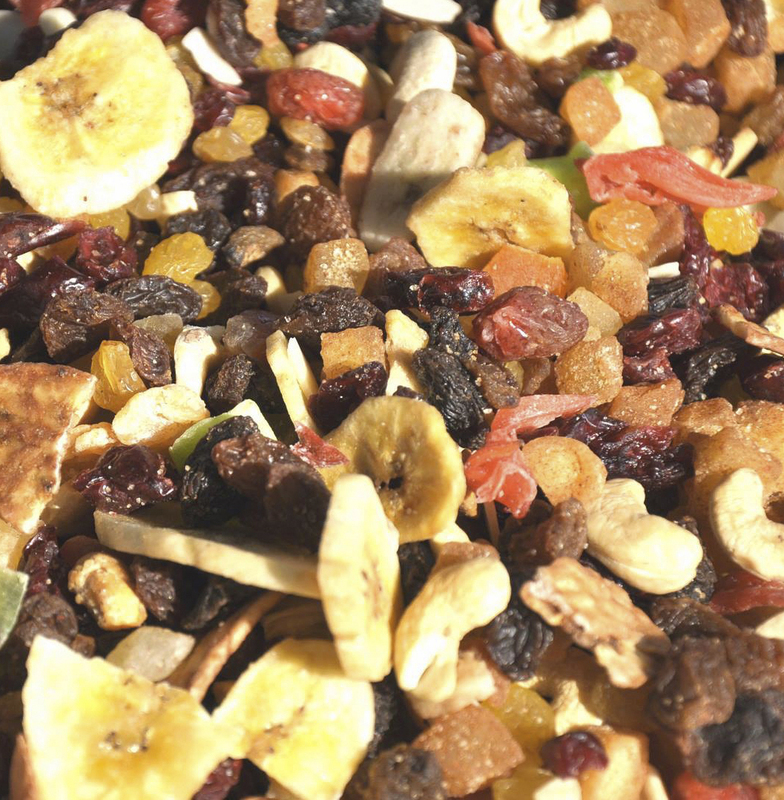 Gourmet has become synonymous with a wide range of premium quality bulk food products such as nuts, seeds, brittles, dried fruit and more. Our product freshness is our keynote. 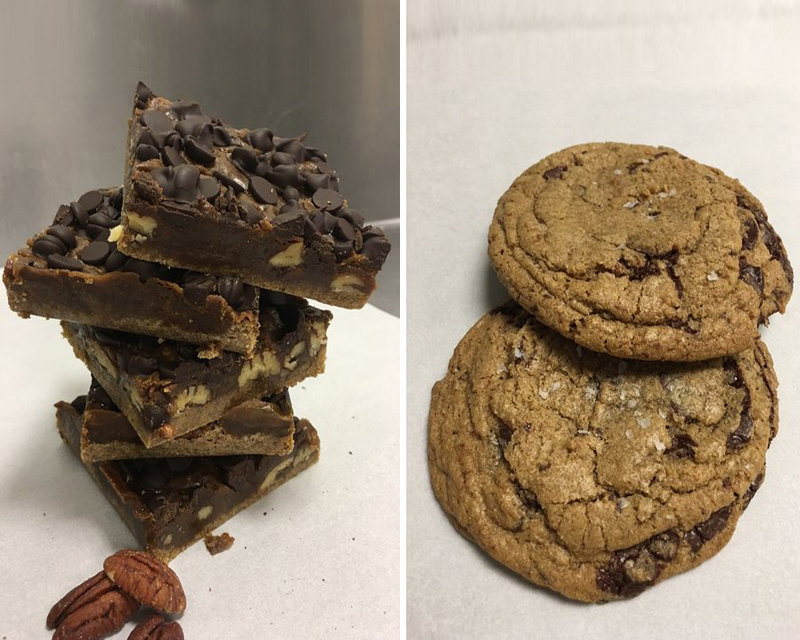 Founder Eleanor Bradley set out on a mission: To make gluten-free baked goods with ingredients that are as good as their taste. And she succeeded! 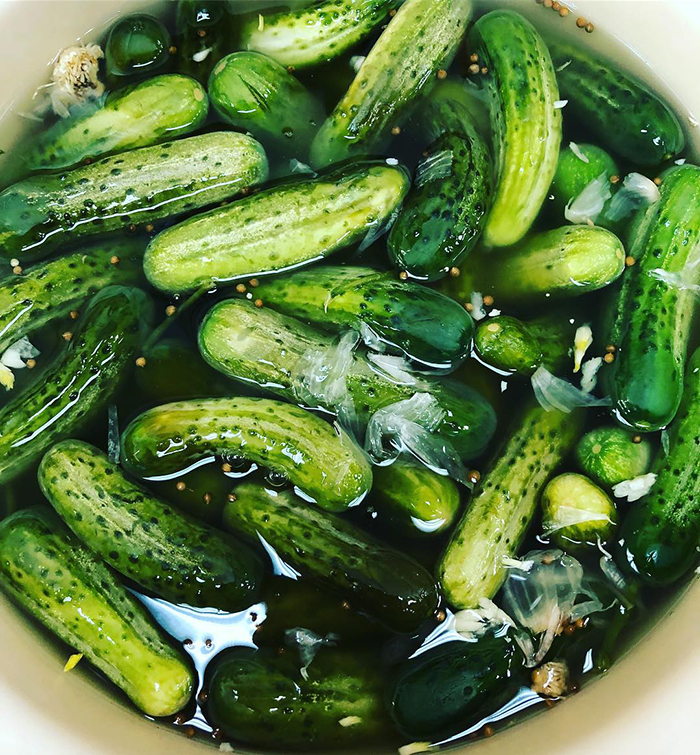 Kimchi Culture is a family run company dedicated to the cultural values & practices of Kimchi Making. 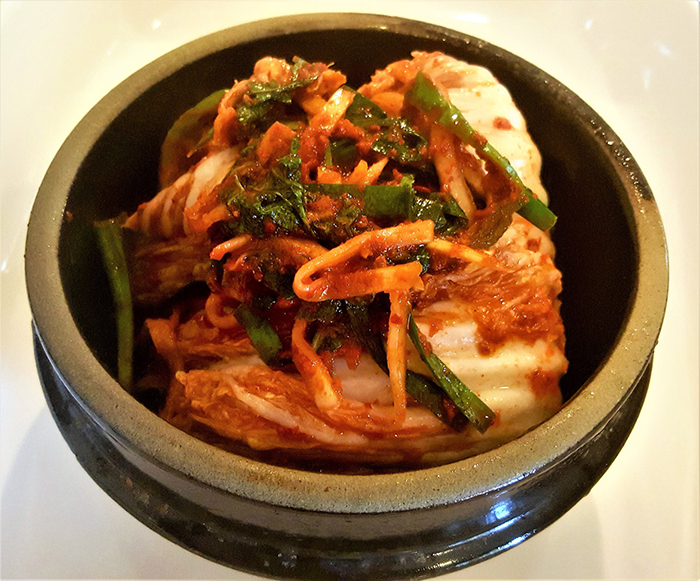 Kimchi is a fermented vegetable food that is served as basic & essential part of every Korean meal. 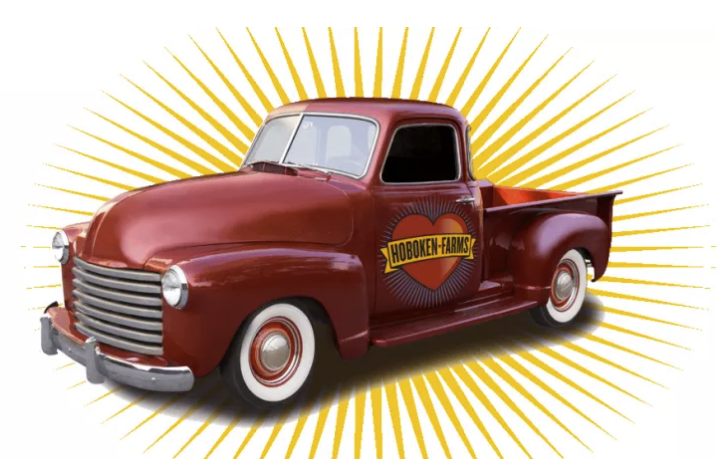 Hoboken Farms® is the only family-owned American company that has organically grown from a local, outdoor farm market concern into a beloved emerging national brand. All of our market vendors enjoy chatting with customers about how they grow their produce and their careful choice of ingredients. Stop by and check us out soon!